As Australia’s premier Cooper we also supply the best-quality barrel-related products, including a range of silicone bungs, wooden shives and cooper’s tools. A full range of quality silicone Bungs for that perfect seal are available from A.P. John Coopers. We also have silicon vat bungs and wooden keg bungs available. For a total seal, wooden shives are the traditional option for long-term maturation. A.P. John Shives are made from the same quality oak as our A.P. John staves. 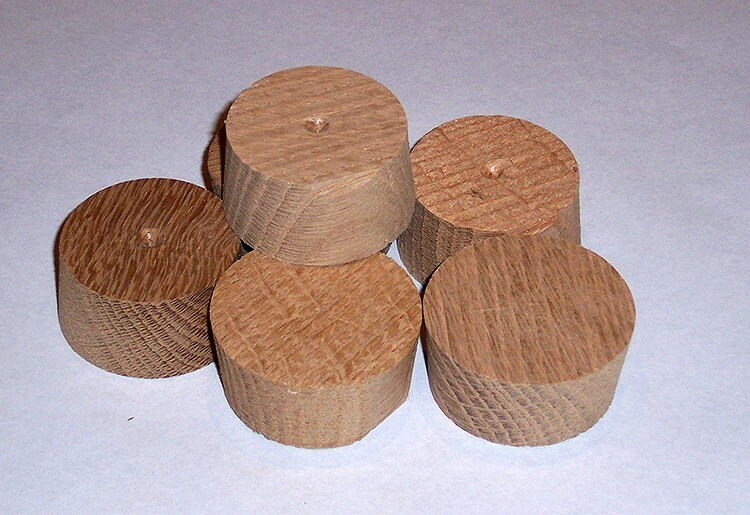 A range of sizes are available from 50mm to 68mm. Handmade on the premises to the same high standards of all A.P. 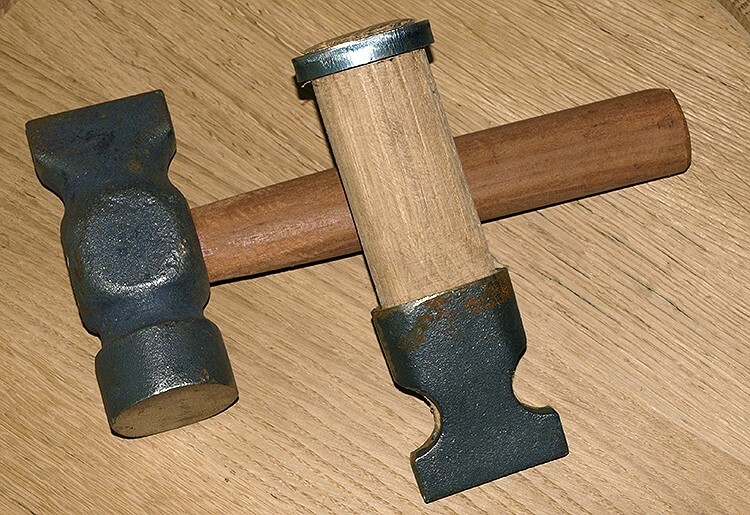 John products, the Hammers and Drivers are the same quality as used by our Coopers every day. 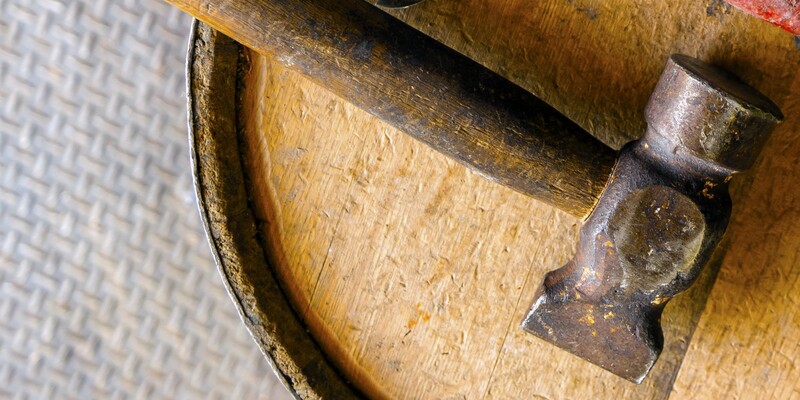 These specialized Coopers tools will make your in house minor repair work easy. 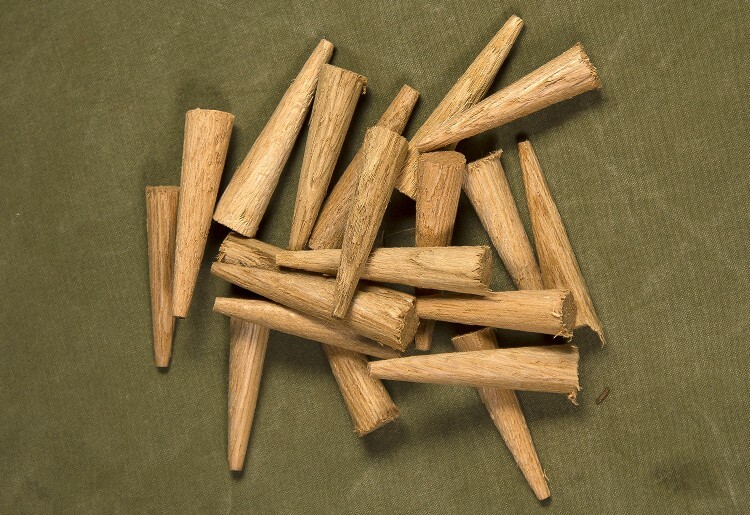 Used for minor hole repair work, our spiles are made of the same quality oak as A.P. John barrel staves.